“Don’t Love Me” (사랑하지마) is a song in A Thousand Days’ Promise OST (original soundtrack) full album. Don’t Love Me is sang by Park Ji Hee (박지희), a South Korean singer. 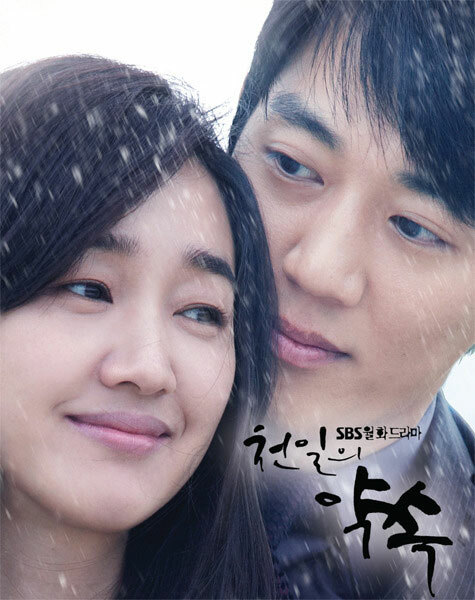 The song of “Don’t Love Me” is released together with the complete album of “A Thousand Days’ Promise” OST on November 29th, 2011. Listen to Don’t Love Me (사랑하지마) at YouTube.